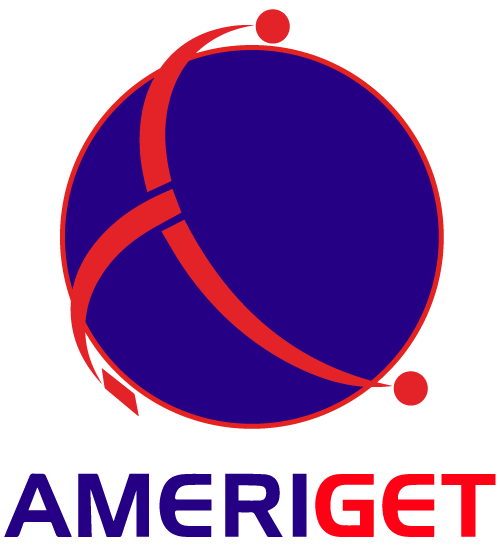 AMERIGET has separate and unique business services sectors. Although separate, each also provide services to each other complimenting the company as a whole. All spare parts are manufactured in accordance with the same quality assurance standards of the original equipment. Spare Bundles, Header Boxes, Channels, etc. are supplied such that they are completely interchangeable with the original ones. 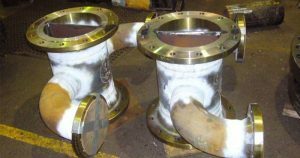 All pressure parts are built in accordance with international codes and regulations and certified (when required) by the main international certification bodies. AMERIGET offers a dedicated team of trade professionals to provide all refurbishment services with a commitment to complying with Australian and ASME code requirements, QA/QC requirements and safe working practices. 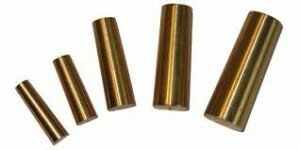 AMERIGET is ISO 9001-2008 approved and an ASME U Stamp holder. Leading designer & manufacturer of process equipment for the oil & gas, petrochemicals and minerals processing industries.